We scour through recent court cases, laws moving through congress, whispers in the government and various, international news sites to find the latest things happening that could infringe upon your freedom… or that just make us laugh and cringe due to the never-ending stupidity of governments around the world. It seems last year, everyone was a victim… and if you had an opinion on anything, you risked “triggering” huge amounts of people who would then retaliate your horrible offense with a social-media lambast. We’ve compiled six of the most ridiculous stories we encountered in 2018. 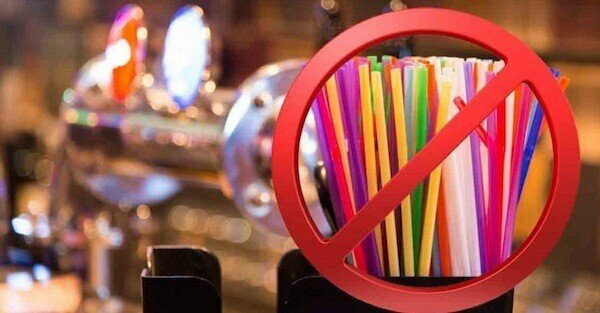 In early 2018, California lawmaker Ian Calderon introduced state legislationthat would have made it illegal for a waiter to bring a customer a plastic straw unless specifically requested.